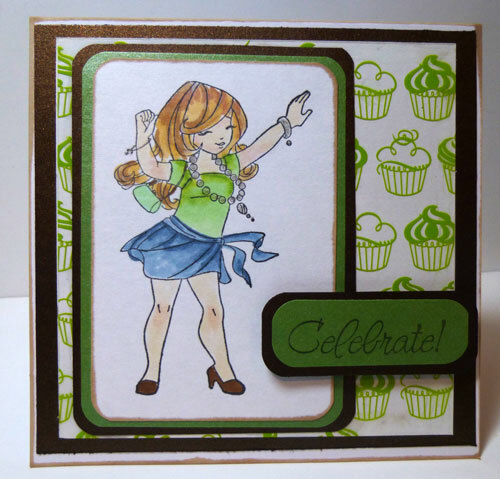 Overlays, vellum, intricate die cuts and more. Did you realize that the Best Glue Ever is THE glue that works the best on these products, as well as many, many more? Good morning everyone, Steph here today with a card showcasing a beautiful Hambly overlay. This fun stamp was a perfect pairing with the Hambly overlay and the Best Glue Ever was the perfect glue to use - it dries clear so you don't see any residue. 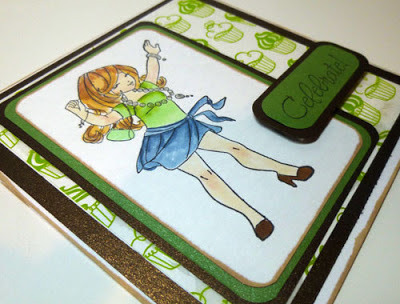 I used the BGE directly on the edges of the overlay, smoothed it out and then adhered it to white cardstock - NO adhesive lines - LOVE IT!!!!! The image was colored with Copic Markers and adhered to layers of beautiful papers from the Papertemptress. Have you used the Best Glue Ever yet? If not, what are you waiting for? Purchase your products from the Store today. 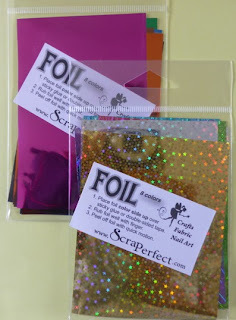 Amy Here with a SUPER COOL TECHNIQUE on how to create your own foiled rub ons. Check out the video (below) to learn about this great technique using the Best Glue Ever and ScraPerfect's Designer Transfer Foils! YES, FOIL! 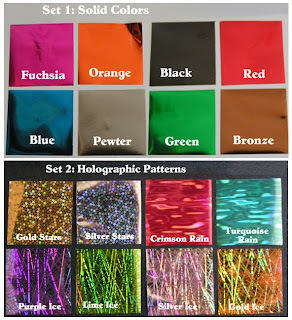 Gorgeous, professional quality designer transfer foils. In response to the many requests for foil that we searched for the finest professional foils and added them to our line. For those of you not familiar with it...all you do is rub the foiling onto a sticky surface and the foil transfers--adding just the perfect sparkle! Perfect for papercrafts, nail artists, or egg decorating. The sky is the limit! It's really like old fashioned gold leafing but it comes in many different metallic colors and holographic patterns. Try applying the BEST GLUE EVER to a stamp and then foiling the sticky image. Draw or write with the glue, too--but be sure it's applied very thinly. You can even paint with the glue. 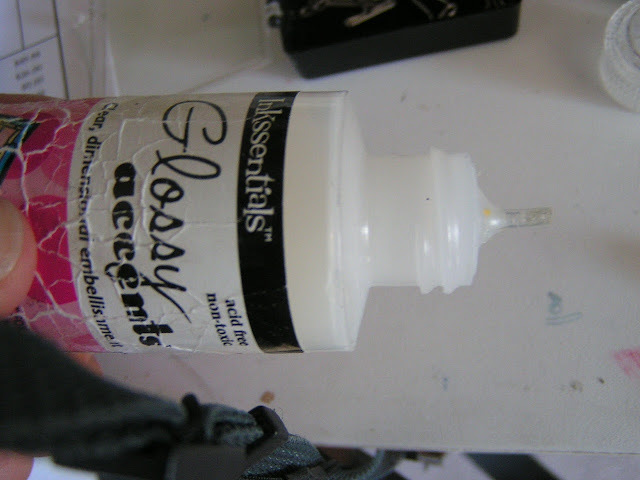 Or apply the foil to double sided tape or even the sticky side of a sticker. Simply AMAZING! Check out the two different sets--solid colors & holographics and we've created some special prices on combo packs, too. It's VERY challenging to photograph foil and get the sparkle and true colors. Here's a sample of the different foil sheets in our packs. Aren't they pretty?! Tutorials and videos coming very soon! We promise. Want to see more? CLICK HERE. 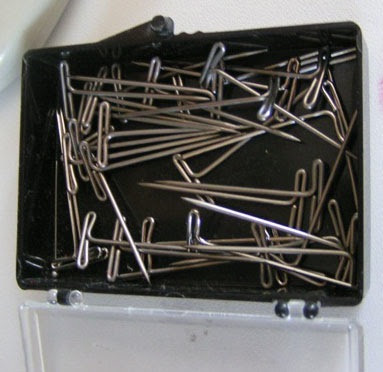 Amy Here wondering if it's just me or do you have to use a pin to unplug clogged tips like in your Glossy Accents? I do...Grrrr. UPDATE since this post was written: Use the No-Clog Writing Caps and you won't need a pin for dunked up tips. You will still need this for all sorts of handy poking you do in paper crafting! Watch the video or read the instruction below. Thing is, I often lost them on my work table and I thought it would be nicer if they had a larger "handle."